It’s February once again.. And who said Valentine’s day can only be celebrated on the 14th? Why not do something romantic for your partner, like plan a out where to dine at, paired with unique yet fun activities without having to leave Metro Manila? 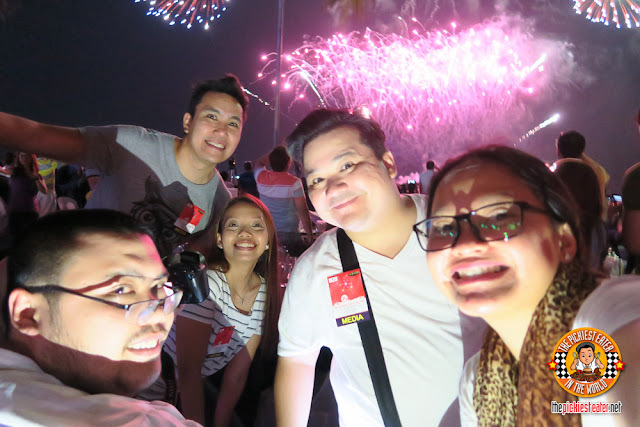 At SM By The Bay, love is definitely in the air for the entire month of February! 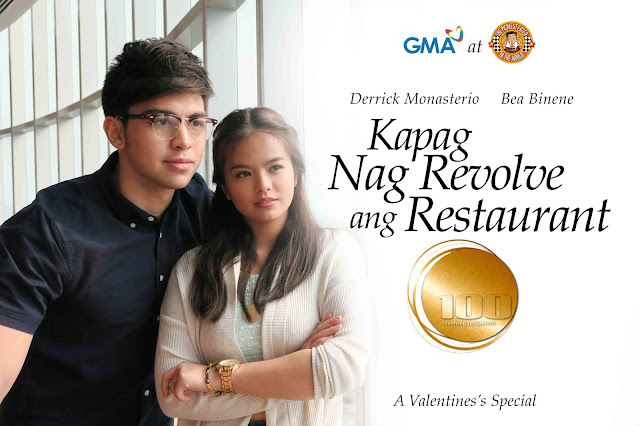 After hearing about how successful Sef and Max's Date was, one of GMA's fastest rising stars, Derrick Monasterio gave me a call and asked me where he could take his date this Valentine's day. He wanted to make it extra special because he was taking a girl that is very special to him, his co-star and love interest, the lovely Bea Binene. Being a good looking guy, you wouldn't think Derrick would have problems in entertaining a lady, however this was extra special to him, because he and Bea are great friends, and he wanted to be careful when taking that friendship to the next level. His requirements were simple. 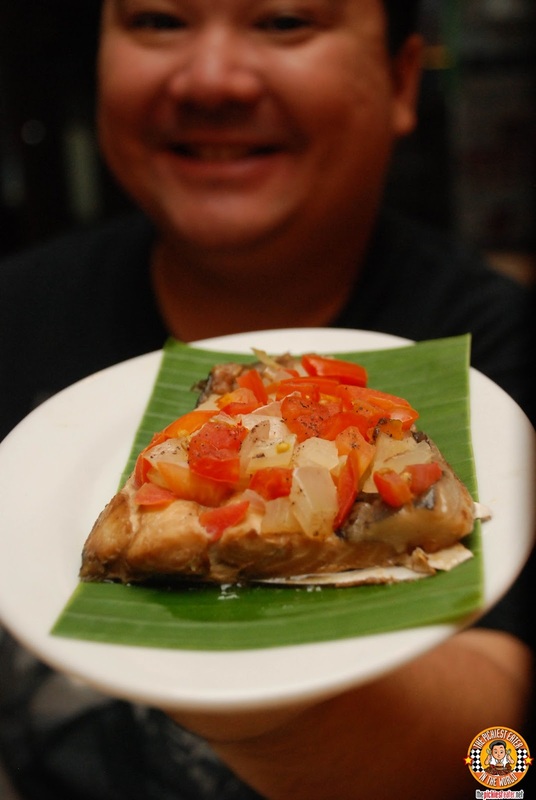 Delicious food with classy vibe without being too stiff, and a most importantly, spectacular view. Numerous places came to my mind, such as Tagaytay, Antipolo, all taking into consideration Derrick's request for a breathtaking view. Though such choices will undoubtedly be very romantic and Bea would certainly appreciate it, I realized that the schedule of these two actors was something that needed to take into consideration. 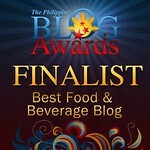 What if I could offer them a breathtaking view, without having to leave the Metro Manila. Because when you're up at the 34th floor with a 360 degree view of the city, it's a vision that will never fail to take your breath away. It was time for this little Cupid to once again work his magic. This time, I took Derrick Monasterio and Bea Binene, to the famous 100 Revolving Restaurant. 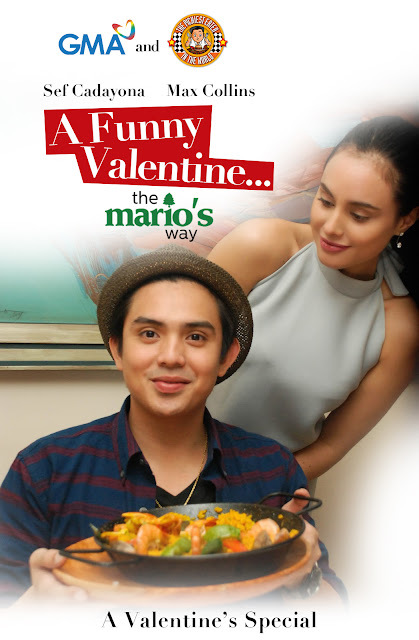 SEF CADAYONA & MAX COLLINS IN: A FUNNY VALENTINE, THE MARIO'S WAY! Juan Tamad, aka Sef Cadayona was at it again.. This time he was lazy to look for an romantic date spot for Valentine's Day! 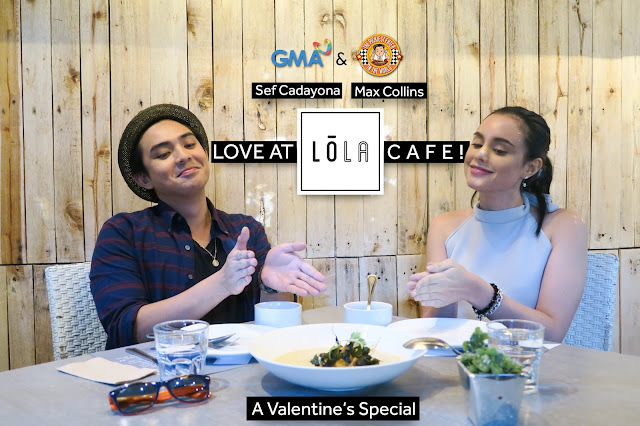 He wanted to impress his beloved Marie, (also known to us red blooded males as the stunning Max Collins) and perhaps her mom, the ever-sungit Candy (Melanie Marquez), so whose help did Juan ask for in his search for the perfect date place? 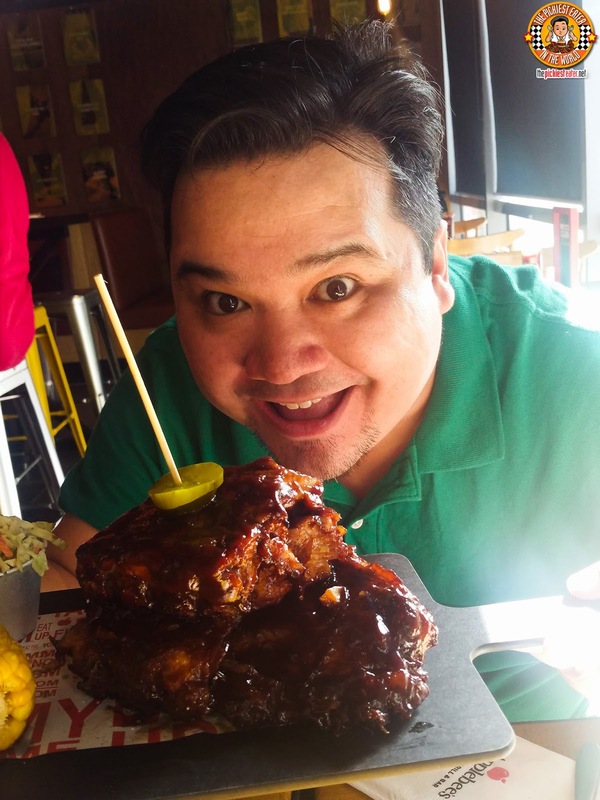 Why, the Pickiest Eater in the World, that's who! I wasn't going to miss this chance to play Cupid, so I strapped on my wings, grabbed my Bacon Bow, and took the lovely couple to Mario's Restaurant in Quezon City, to celebrate Heart's Day, The Mario's Way! #LevelUpYourRice with Doña Maria Premium Quality Rice.. And an Instagram Contest!! We all probably take rice shopping for granted. I certainly do. I don't even know the difference between the different types of rice. Once I almost bought rice that's used for kakanin (rice cakes) just because I asked the vendor which type of rice is the sticky one. Something like Japanese rice. True story! Fact is if we go to the supermarket to buy groceries including rice, you might want to make sure you're getting the one with the best quality. 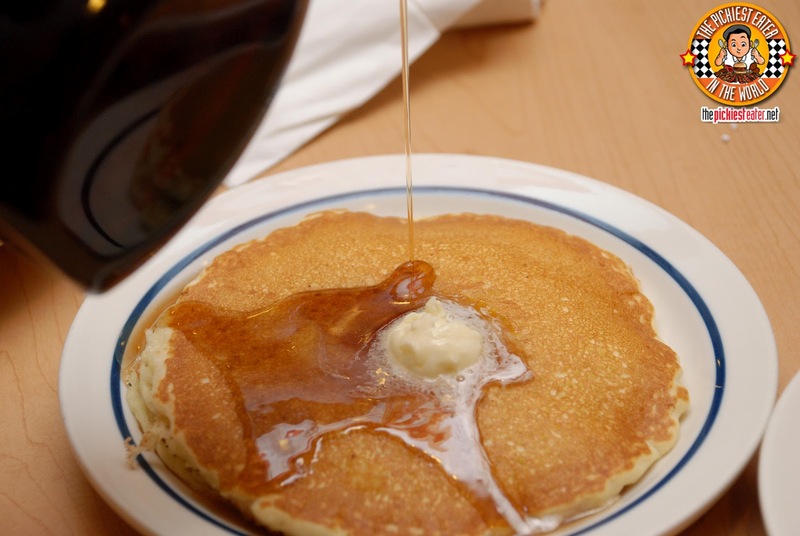 One that looks good, smells good, and tastes good of course. An excellent example is this brand that most probably looks familiar to you (especially when you're the one who does grocery errands). 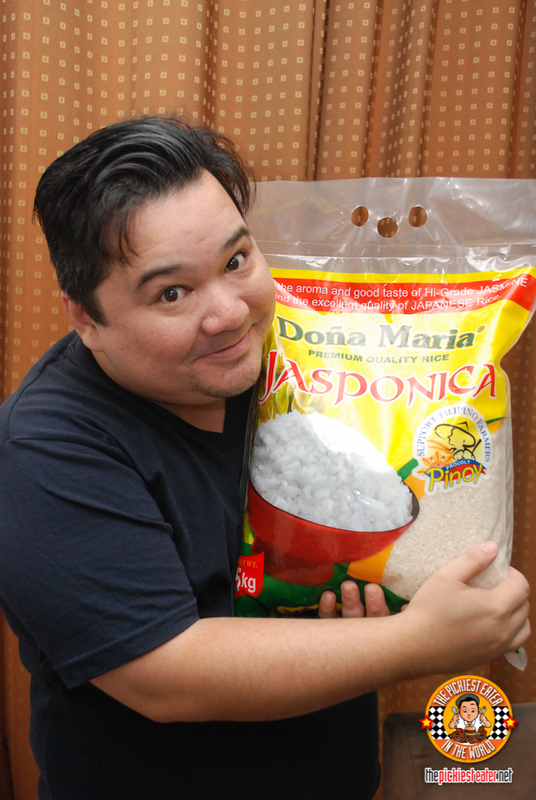 It's Doña Maria Premium Quality Rice! 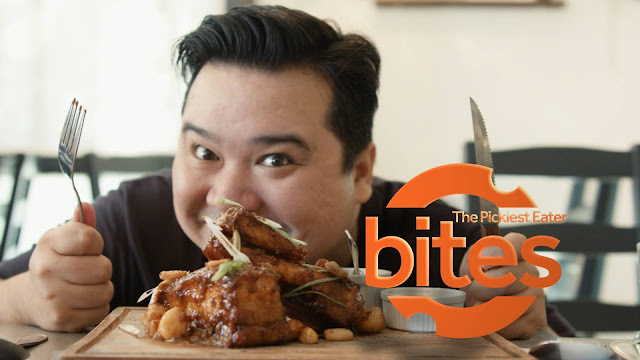 THE PICKIEST EATER WEB SERIES: EPISODE 2- FILIPINO FOOD 101 AT 49-B HEIRLOOM KITCHEN AND LEONARDO'S LECHON! 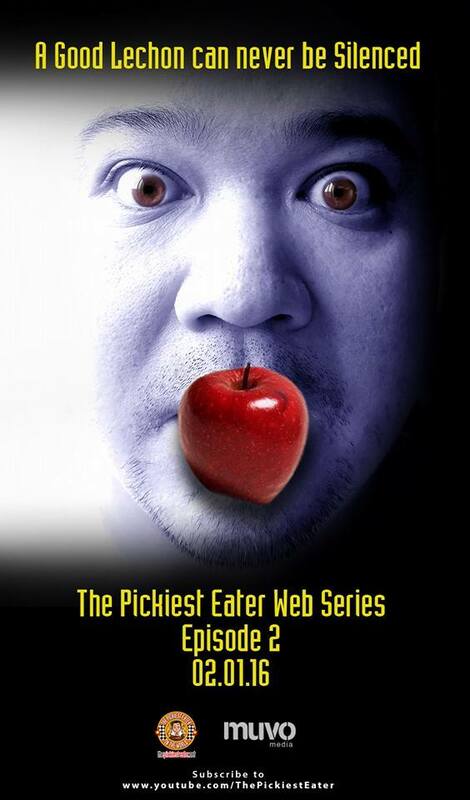 After a very long wait (sorry na), Episode 2 of The Pickiest Eater Web Series is finally online! Life has gotten crazy since the Episode One, and my partner at Muvo Media and I finally buckled down to finish this. But fear not, because I assure you Episode 3 won't take another 6 months to finish hehe.. So I think I've made you wait long enough.. In case you were wondering, Episode two features two food businesses.. 49-B Heirloom Kitchen, an amazing gem in the Scout area of Quezon City, and Leonardo's Lechon. The two businesses are run by cousins Erica Aquino and Nard Aquino (respectively), making this collaboration a family affair.. and It couldn't have been more fun! Ok so enough talking.. here we go! !